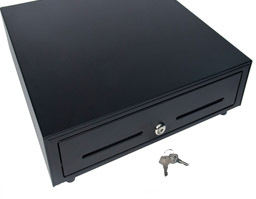 Star's SMD2-1317 Mobility standard cash drawer offers secure cash management in any retail or hospitality environment to complete a sleek and functional mobile point of sale. 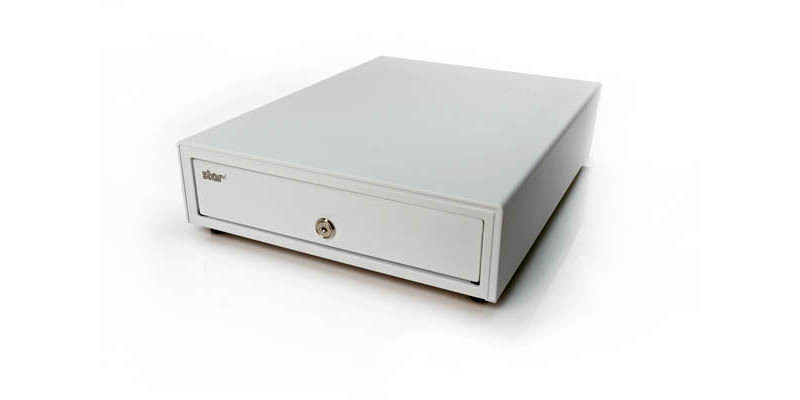 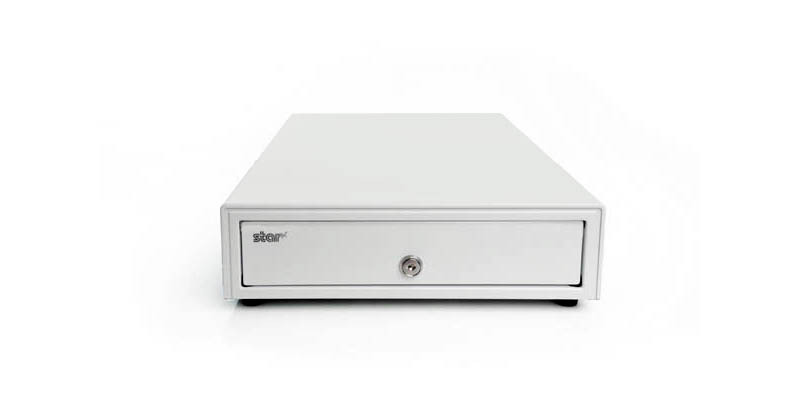 Star's SMD2 cash drawers support wireless operation and allows the user flexibility in configuring their store layout withour restriction due to wiring or other traditional infrastructure limitations. 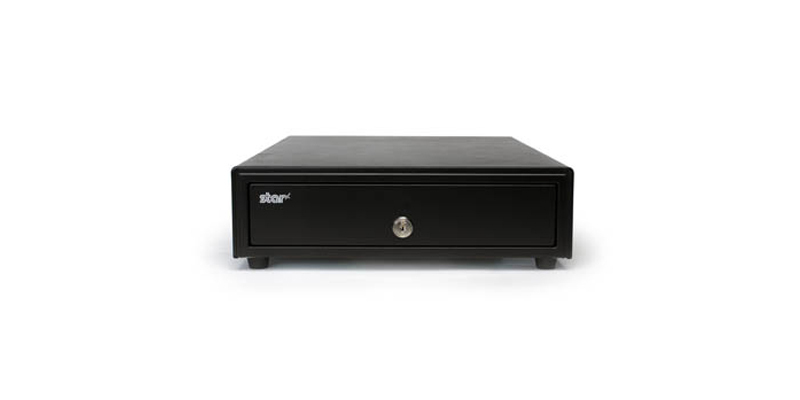 With the ability to communicate via standard printer driven interface with included cable or Star's DK-AirCash wireless option for WiFi, Ethernet, Bluetooth 2.1 or MFi certified Bluetooth communication, Star's Mobility SMD2 cash drawers are flexible and allow retailers to provide a one of a kind customer engagement experience for its customers. 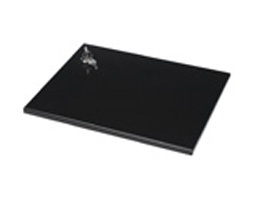 Star's SMD2-1317 is ideal for any retail or hospitality environment. 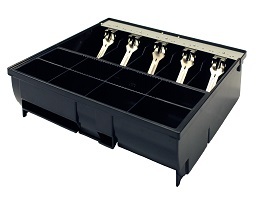 The SMD2-1317 offers a standard sized cash drawer with the connectivity options necessary in any sales environment. 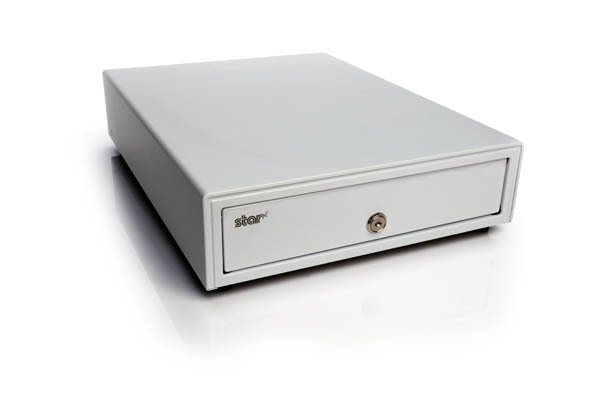 Click here for more information about Star's DK-AirCash wireless option for WiFi, Ethernet, Bluetooth 2.1 or MFi certified Bluetooth communication.